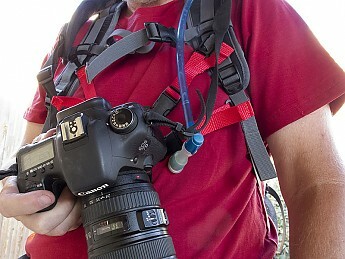 The Backcountry Solutions Keyhole Hands-Free Camera Harness is a unique way to keep your camera handy, secure, and motion-free around your neck while hiking. Attachment plate blocks tripod mounting hole. Doesn't work well with heavy cameras or lenses. Must be disconnected to remove your backpack. Hiking with a camera can sometimes be a pain, especially if you wear it over your neck or sling it over your shoulder, where it will often swing back and forth, or slips off your shoulder at just the wrong time. And if you stash your camera in your backpack or pocket, then there is the opportunity of a missed shot while fumbling to retrieve it. 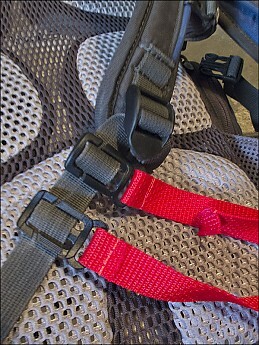 The parts of the harness, including the key. 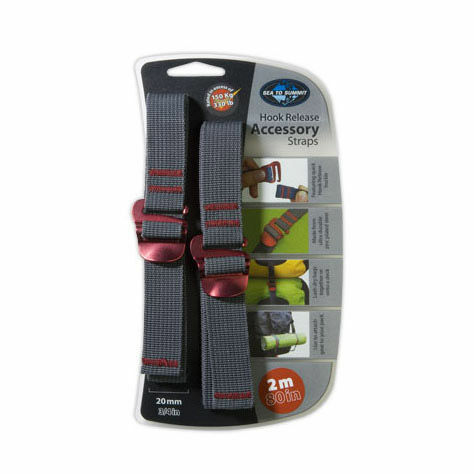 The Hands-Free Camera Harness is designed to alleviate these issues by providing a way to keep your camera readily available while you hike. 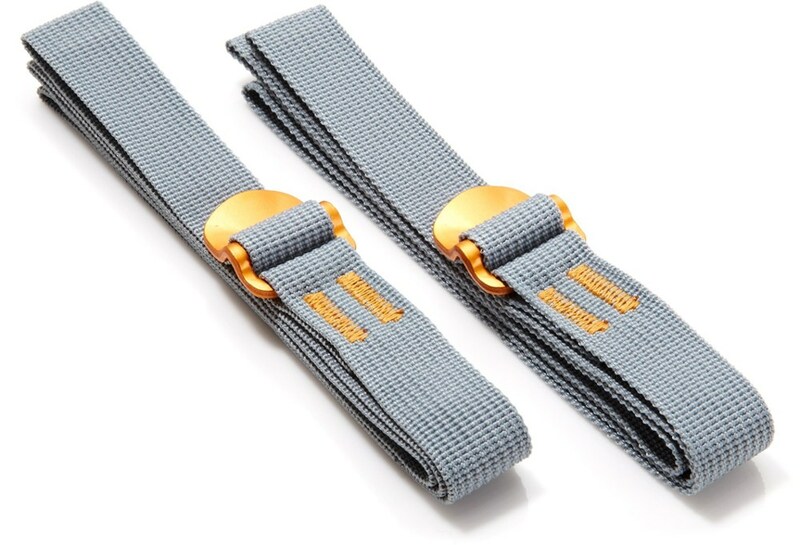 You simply attach the harness to the shoulder straps of your backpack, install a large knob (the key) into the tripod mount on your camera, and slot it onto the keyhole on the harness. Violla! No more swinging camera. To take a shot, all you do is grab the camera, lift if out to the keyhole, and shoot. The harness does a good job of holding your camera in place. As much as I liked the idea of this system, it does have a few flaws. 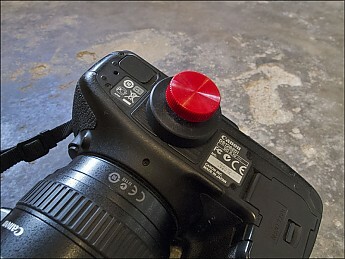 First, which simply cannot be avoided in this design, is that the key must be removed from the camera if you want to use a tripod. Granted, most people probably won't stop while hiking and use a tripod, but I do, if nothing more than for a quick self portrait. 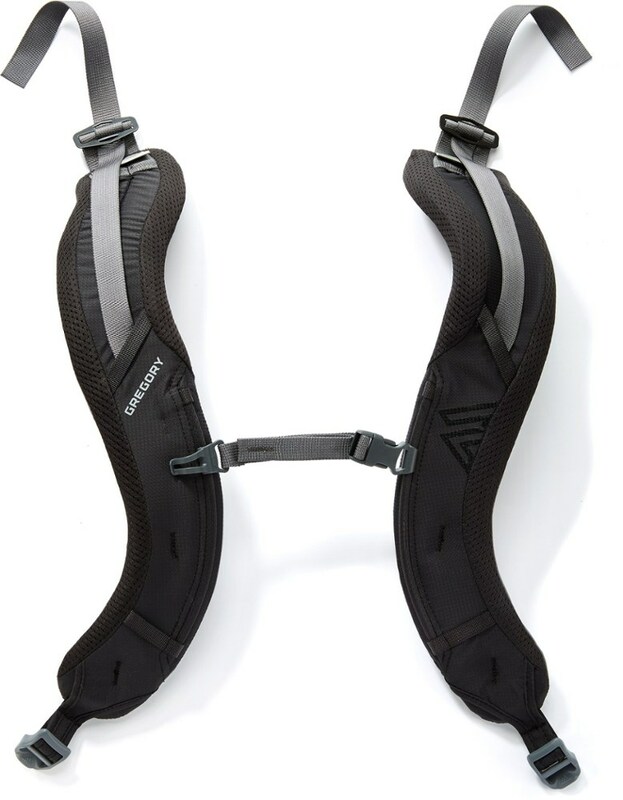 Secondly, and more importantly, the system is designed to attach to the webbing on your backpack's shoulder straps. On two of my three backpacks the webbing is sewn into, and stops, and the bottom of the padded strap. 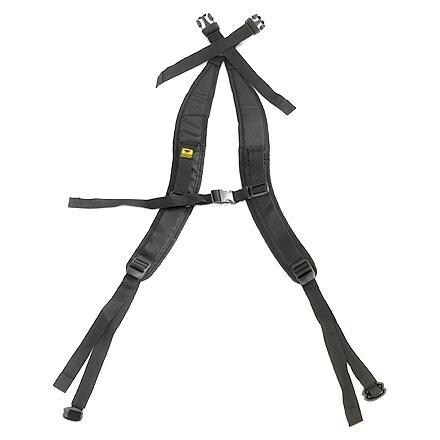 Consequently, you have to wear the harness a bit low, which causes the camera to hang lower than I like. Backpacks, such as my CamelBak, with the webbing sewn to the bottom padded shoulder straps, tended to move to harness lower, and, consequently, held the camera lower, which I found to be less comfortable. 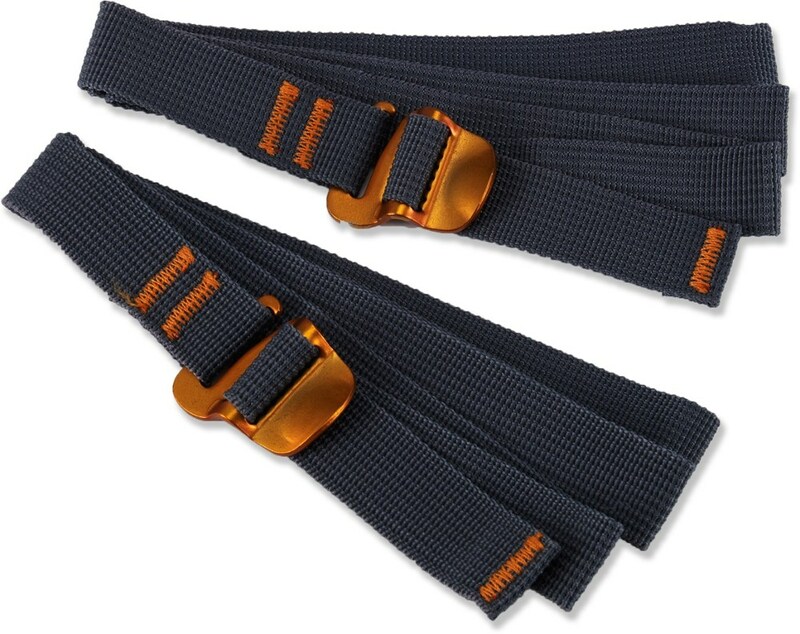 Thirdly, to remove your backpack, you must first unsnap two quick snaps on the harness before removing your pack. No big deal, but it is another step. And lastly, I found the whole system a bit on the light side (i.e. flimsy) with my Canon 7D and heavier L Series lenses (almost 4 pounds). It did work well with a lighter DSLR like the Canon XTi and my Canon G12. Using a backpack with webbing that ran over the padded shoulder straps made for a more comfortable experience. 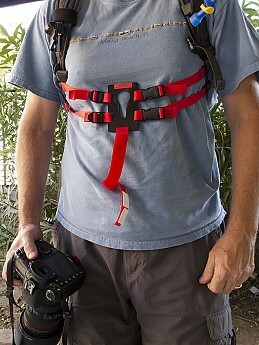 Finishing up, I found the Backcountry Solutions Keyhole Hands-Free Camera Harness to be a bit average. It did what it was supposed to do, but not as well as I would have liked. It worked best with a lighter camera and a backpack with webbing that ran the full length on the padded shoulder straps. I appreciate Backcountry Solutions sending me their Keyhole Hands-Free Camera free of charge for testing. It's not something I will use all the time, but it certainly has its place. Jim, thanks for doing the testing and reviewing of this accessory and sharing it with the Trailspace community and other photographers. Backcountry Solutions, thanks for the info and for the opportunity to review your product. 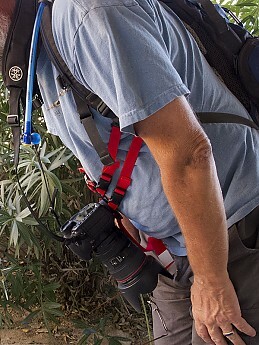 Keyhole Hands-Free Camera Harness - No more swing!! 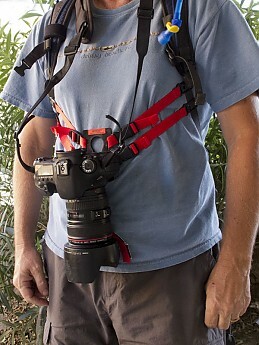 Keyhole Hands-Free Camera Harness - No more swing!! I've been looking for just such a device for years. My wife bought me the Keyhole Camera Harness for my birthday as a gift because she knows I hate carrying the camera, but love to take photos. I tried it out on a weekend backpacking trip and loved it! No more swing and easy to use. Now I use it every time I use my camera. The hassle of having a swinging camera was reason enough to stash it in the pack and forgo the pics. Not any more. I love the Keyhole! Simple design, quality product. The Backcountry Solutions Keyhole is not available from the stores we monitor.